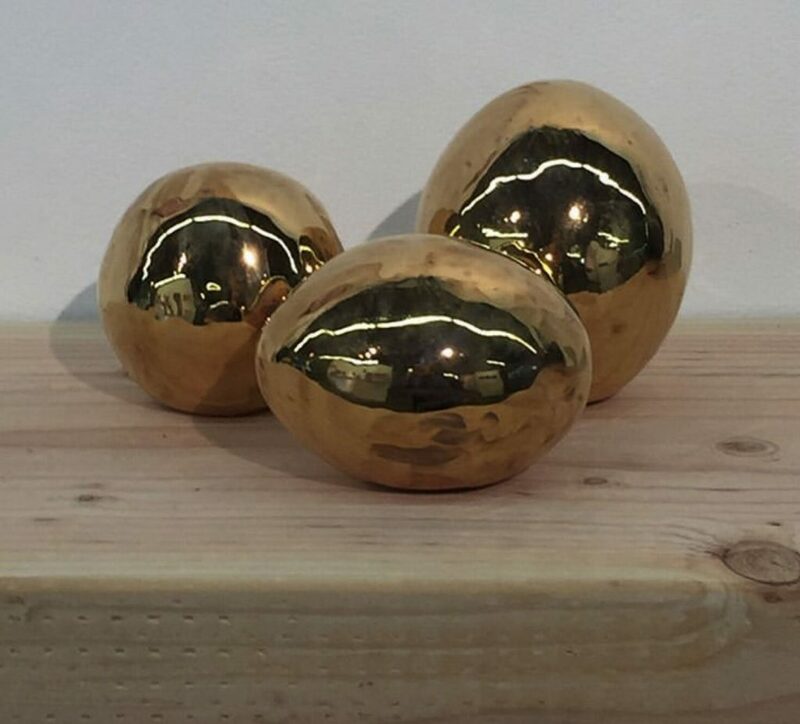 The Armory Art Center is proud to present the most anticipated exhibitions of the year. The Opening Reception and Awards for the 2019 “Armory Artists Show” and the Opening Reception for the “Armory Faculty Show” are scheduled for Friday, March 15. 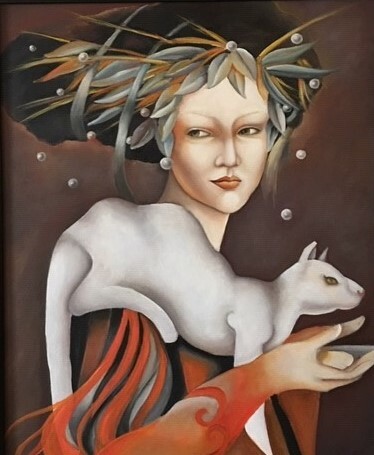 The public is invited to celebrate the connections between the teachers and student artists who create artworks in all media. The Rickie Report shares the details and a few sneak peeks. 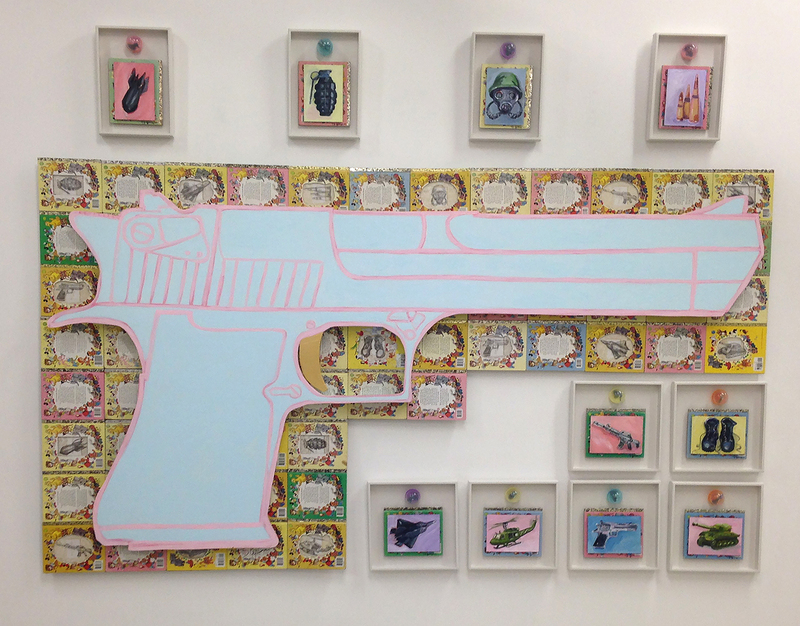 The Armory is proud to present the largest and best-attended exhibitions of the year. 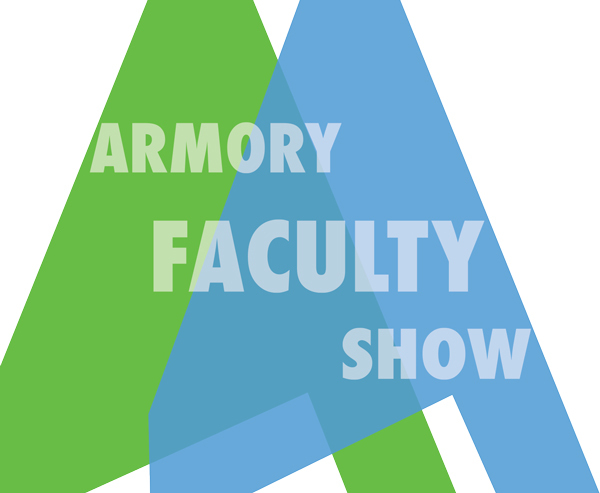 The opening reception and awards for the 2019 “Armory Artists Show” and the opening reception for the “Armory Faculty Show” are scheduled Friday, March 15, 2019 from 6:00 – 9:00 pm. 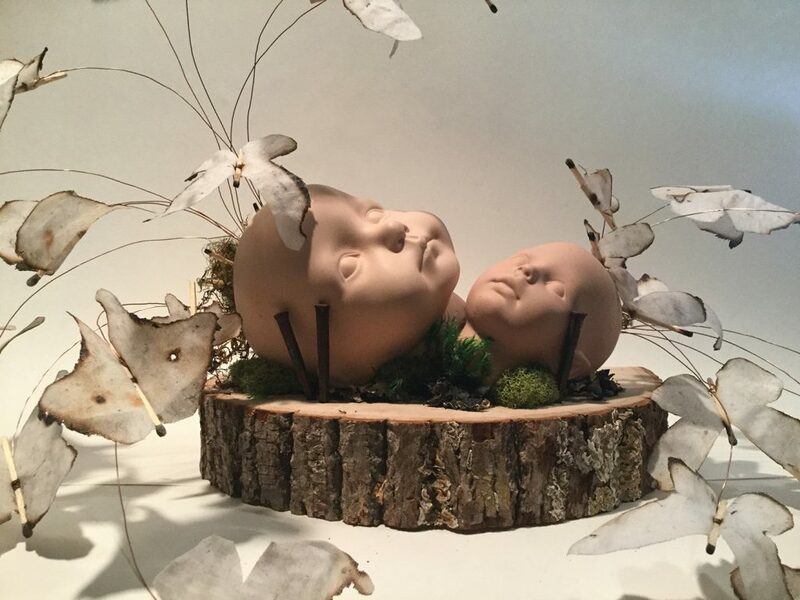 The “Armory Faculty Show” runs through April 6th in East and Greenfield Galleries. 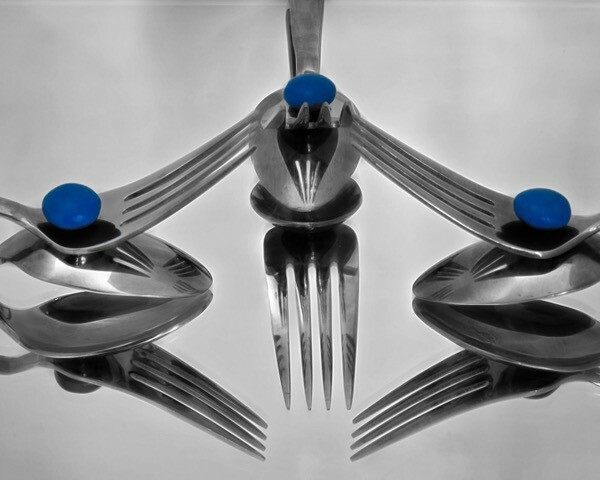 The “Armory Artists Show” runs through April 12th in Montgomery Hall. 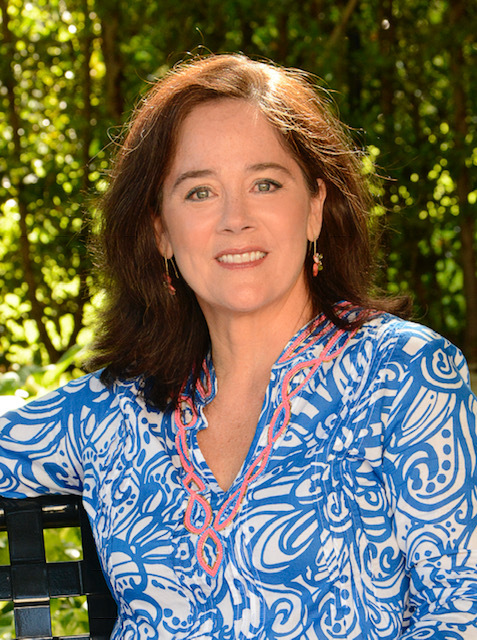 This year’s guest judge for the “Armory Artists Show” is Chana Budgazad Sheldon, Executive Director of the Museum of Contemporary Art North Miami. 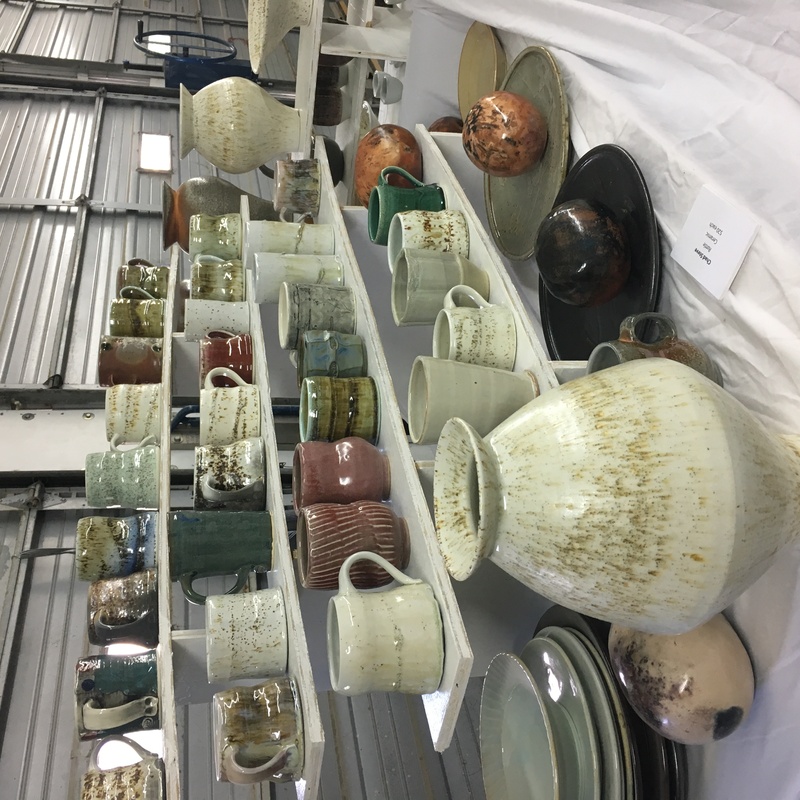 This is an annual exhibition and sale of artwork from artists who create work in all departments in the Armory’s art school. Liza Niles, Chief of Education and Exhibitions at the Armory said, “ This year there is an exceptional number of artists enrolled in classes and faculty members who will be exhibiting their work—so there will be a wide breath of technique and talent.” These two exhibitions celebrate the connection between the teachers and the artists who attend their classes and create artwork in all media. 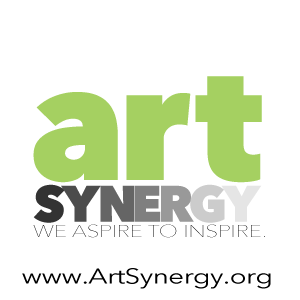 The Armory Art Center’s art school and galleries provide creative opportunities to enhance your life. The Armory has served the community for over 30 years. 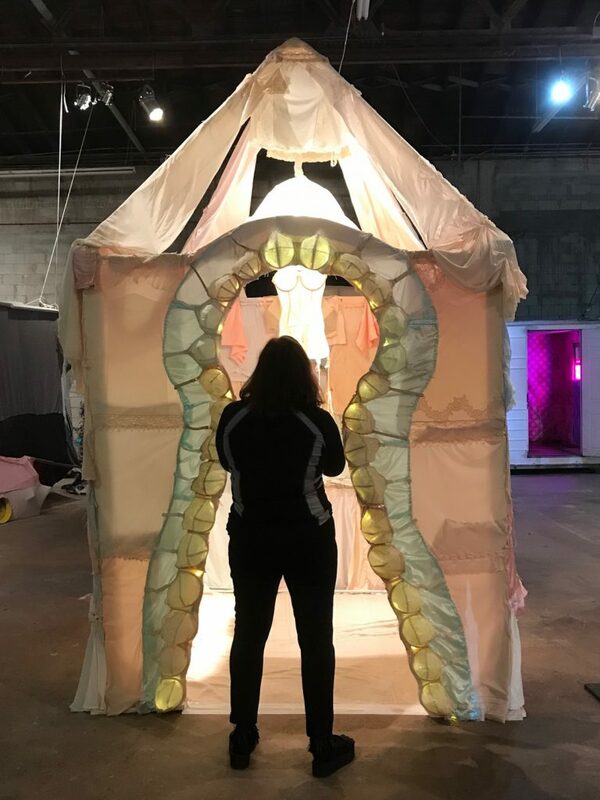 The mission of the Armory Art Center is to inspire the creation and experience of art and the Armory’s vision is to be the leading community resource for arts education. 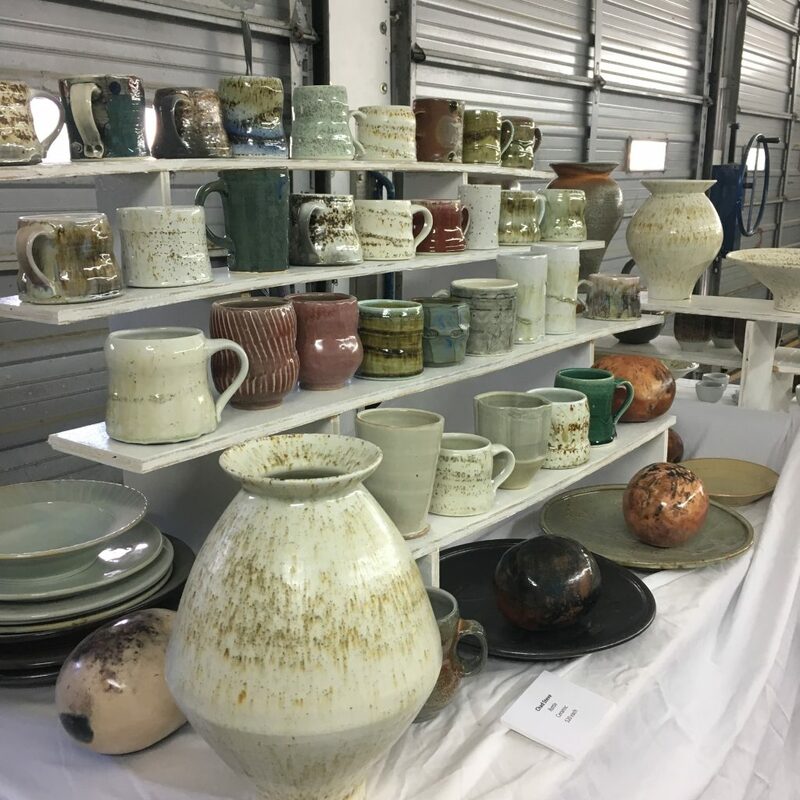 Serving over 3,000 students annually, the Armory Art Center offers 160 courses per term in six terms throughout the year to students ranging in age from pre-school to retiree. Classes in drawing, painting, photography, jewelry, fiber, ceramics, and sculpture are held in 12 state-of–the-art studios. Twelve exhibitions are hosted annually in three galleries. 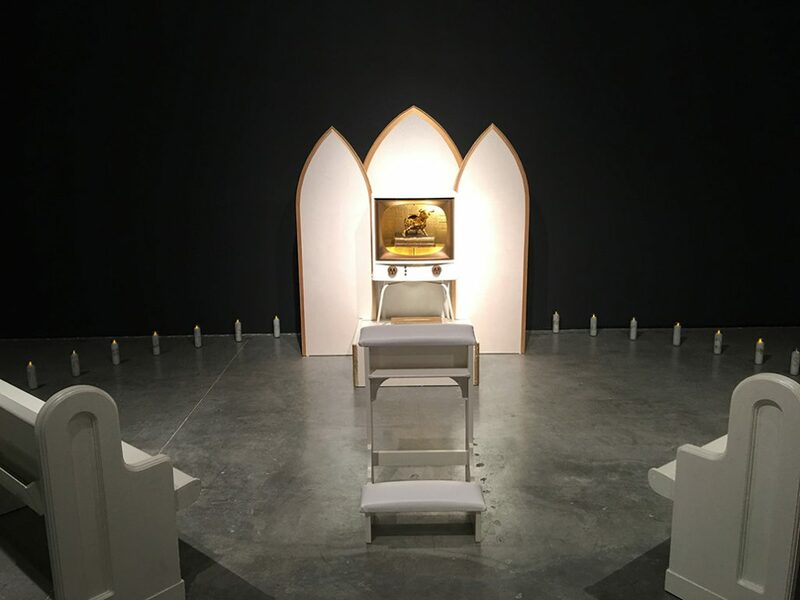 Exhibitions, lectures, and special events are open to the public. 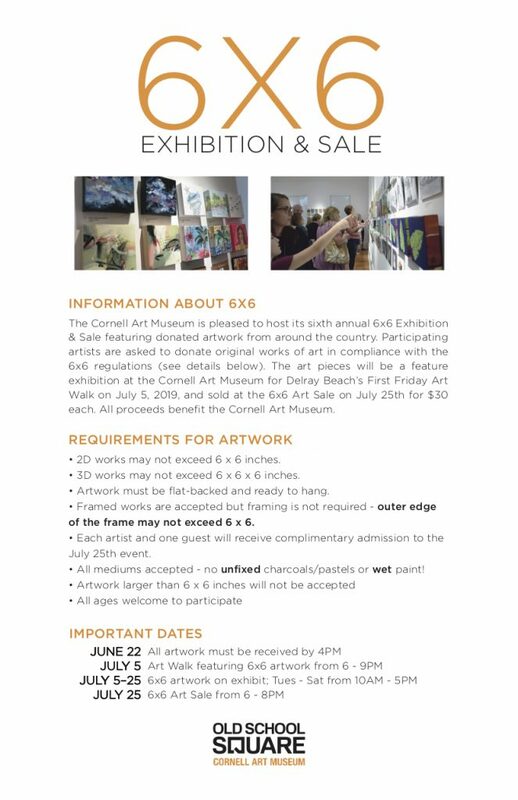 Visit www.armoryart.org or call (561) 832-1776. 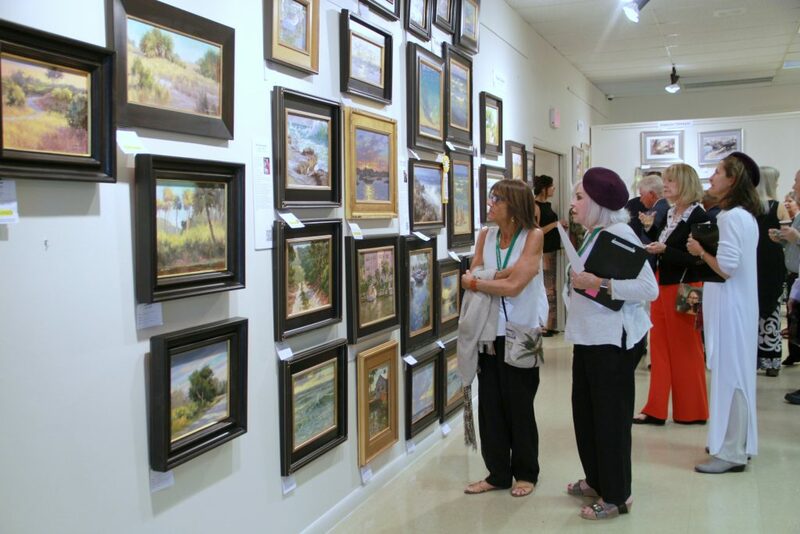 Over 130 artists from around the country vied to be a participant in the 6th Annual Plein Air Festival this year. 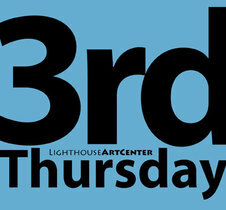 With only 35 positions available to be filled, the Lighthouse ArtCenter is thrilled to have the very best of the best attend the week-long event being held from March 9 – 17, 2019. Participants compete for over $15,000 in cash and prizes. 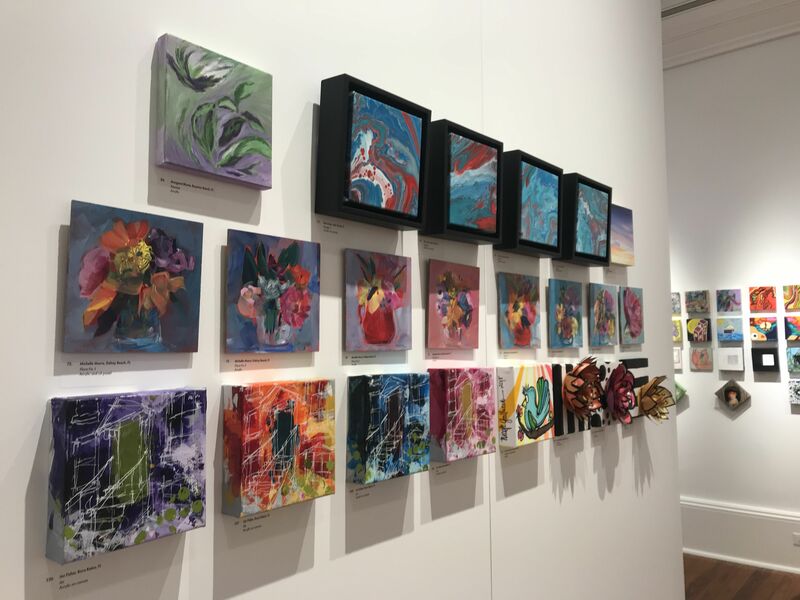 Check out the Teen Paint Out (March 9), the Kids Paint Out (March 9), Quick Draw Paint Out (March 10), Paint Out with Juried Artists (March 11- 15), Demos (March 11-15), Wet Paintings on Display and For Sale ( March 11- 14), Meet & Greet the Artists (March 13), VIP Collectors Cocktail Party and Sale (March 15), Display Of Artwork (March 16), Final chance to see and purchase paintings (March 16). The Rickie Report shares the details of these events and some photos from last year’s event. Some events require registration! 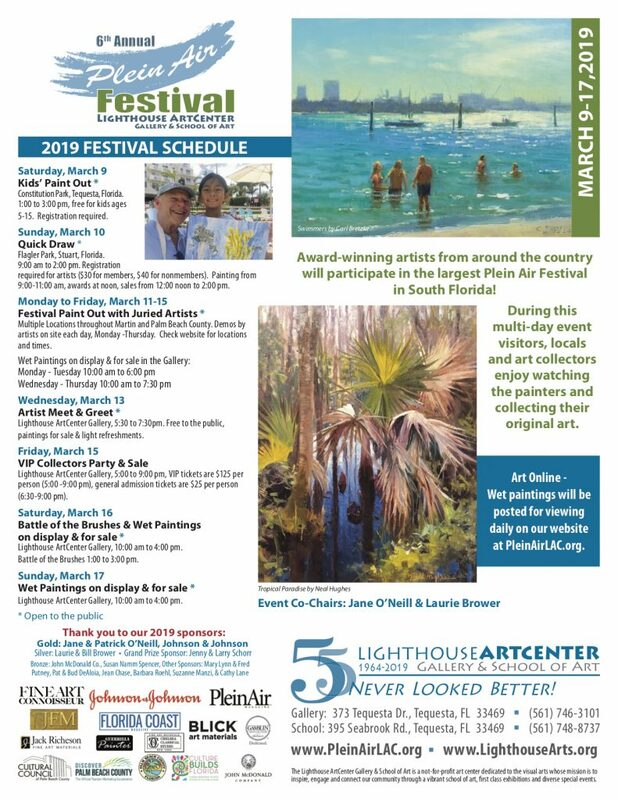 The Lighthouse ArtCenter is thrilled to have the very best of the best that will attend the week-long event being held from March 9 – 17, 2019. 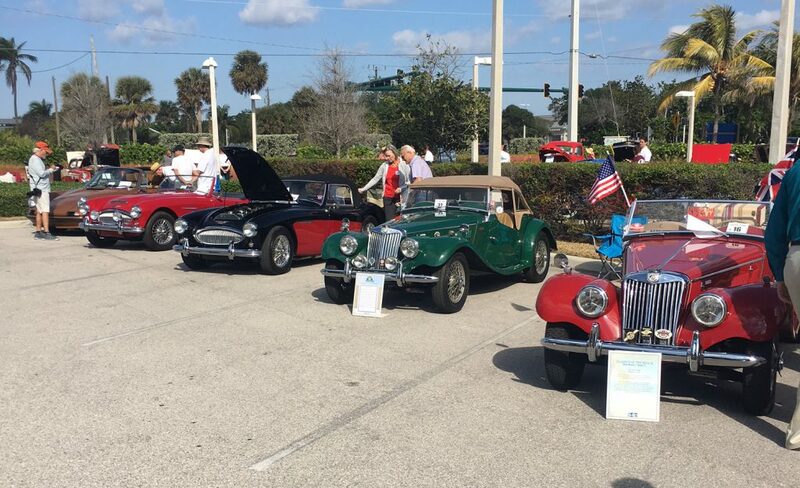 Participants compete for over $15,000 in cash and prizes. 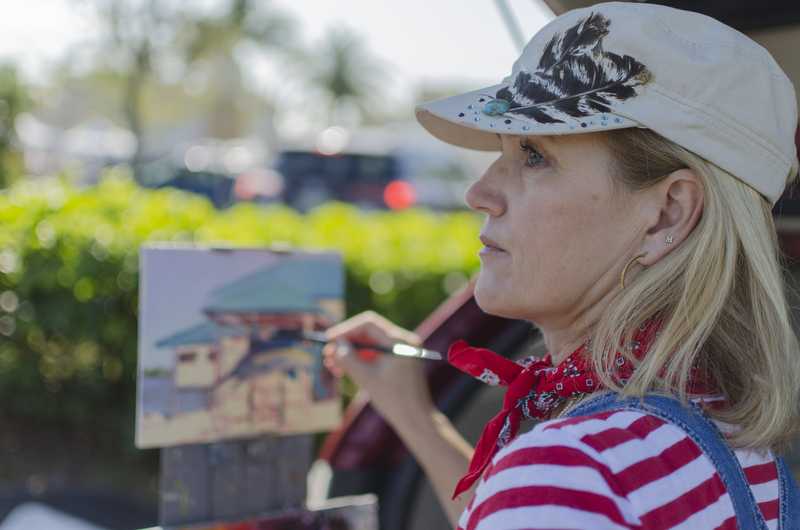 The Festival incorporates five days of outdoor painting in various locations throughout Palm Beach and Martin Counties, during which locals, visitors and art collectors can watch and interact with these world-renowned national artists, view the art at the gallery or online through the ArtCenter’s website and have the opportunity to purchase these original wet paintings. 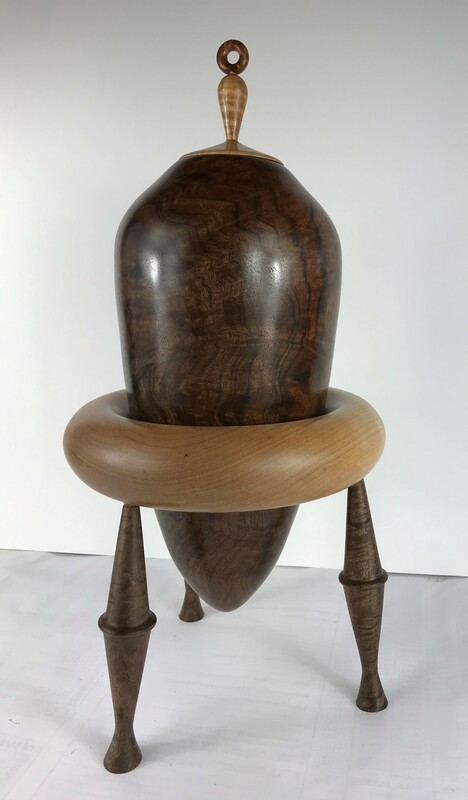 The 2018 Grand Prize winner Jeff Markowsky will be the judge for this year’s event. Each artist selects their best two paintings for the judging, which are not available for sale until after the judging is complete. 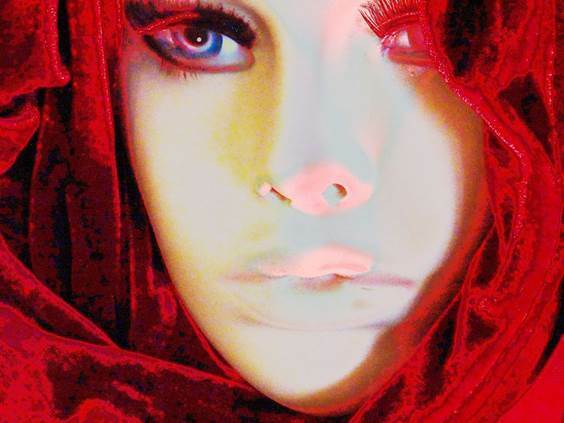 The award ceremony takes place at 4:30 p.m. on Friday, March 15 at 5 p.m. the VIP Collectors Party begins. The guests at the party will have the first chance to purchase the award-winning works, as well as all of the works selected for judging. 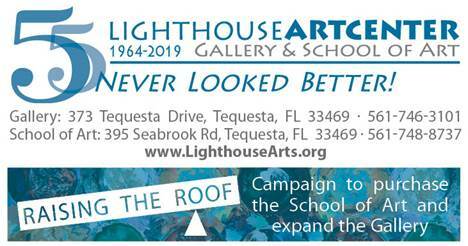 Saturday, March 9 Teen Paint Out 9 a.m. – 12 p.m. Lighthouse ArtCenter School of Art, Tequesta, Florida. Free for teens, registration is required. 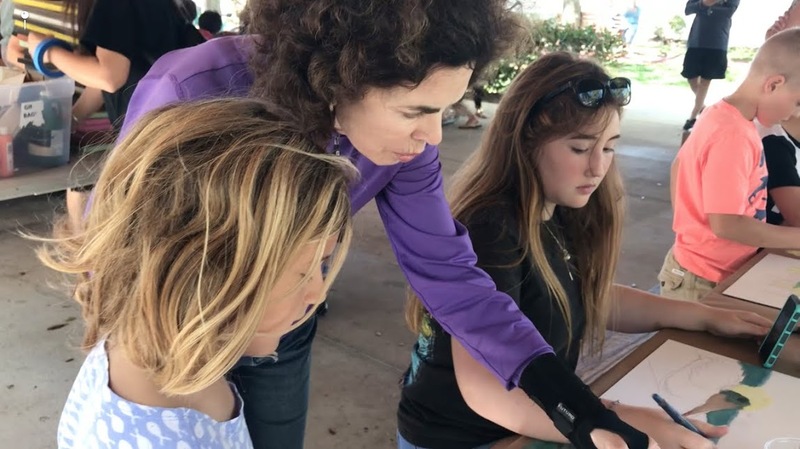 This is an incredible opportunity for young students to have a one-on-one learning experience with Master Plein Air painters Jeff Markowsky and Ralph Papa. Limited to 20 students. Saturday, March 9 Kids’ Paint Out** Constitution Park, Tequesta, Florida. 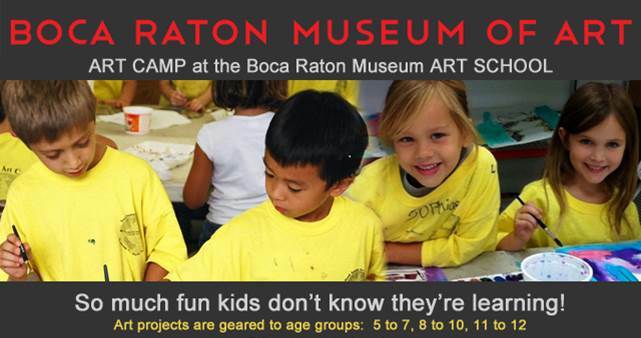 1:00 – 3:00 pm, free for kids ages 5-13. Registration required. 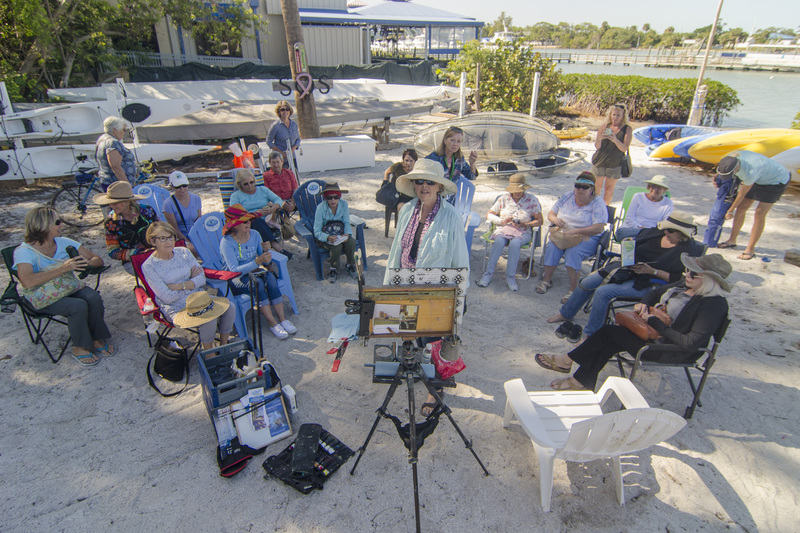 Sunday, March 10 Quick Draw Paint Out** 9 a.m. – 2 p.m., Flagler Park, Stuart, Florida. 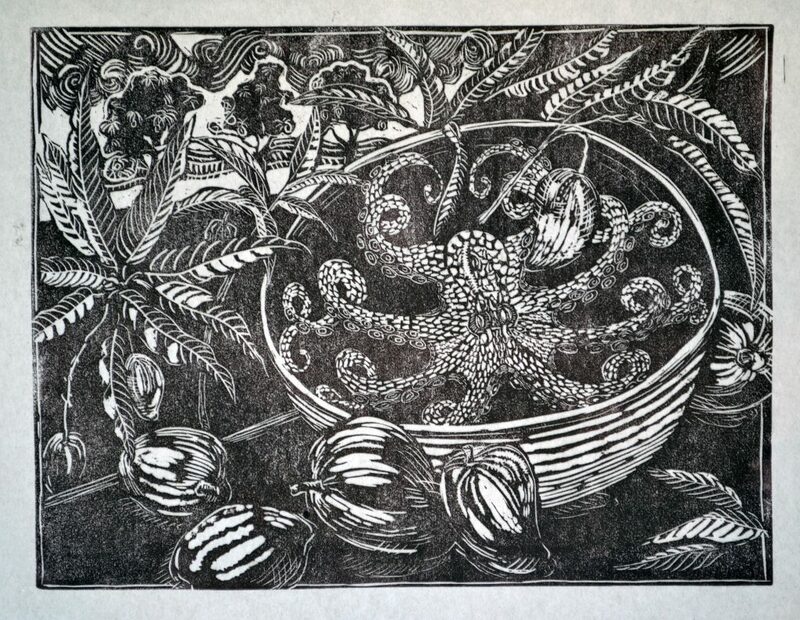 The public is invited to participate in the Quick Draw Paint Out alongside our juried artists. This is a judged event with the first place winner receiving $500 in cash and their artwork featured on Plein Air Magazine Outdoorpainter.com – a total value of $750. Jeff Markowsky will be the judge for the Quick Draw Paint Out. 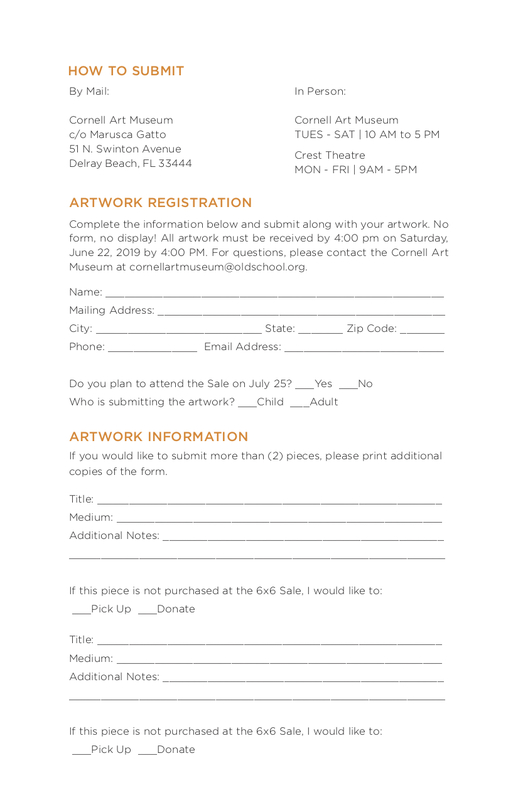 Registration is required for artists ($30 for ArtCenter members, $40 for nonmembers). 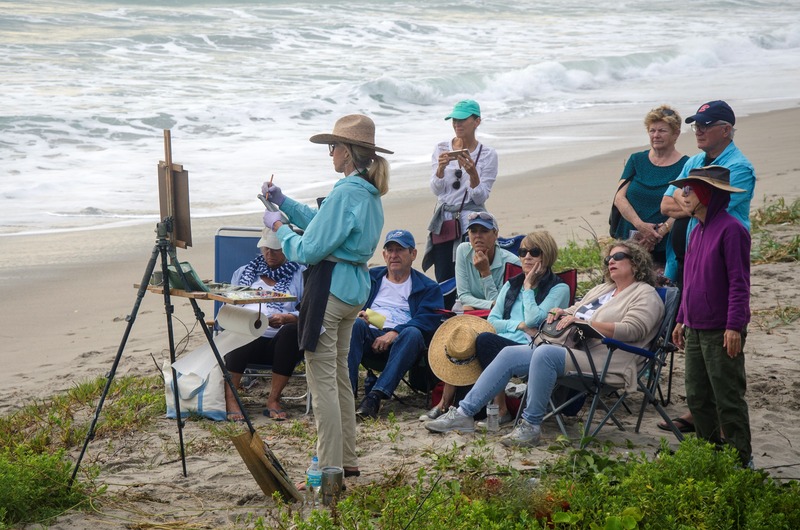 Register at PleinAirLAC.org, by phone at 561-746-3101 or register the morning of the event. Painting from 9 a.m.- 11a.m. 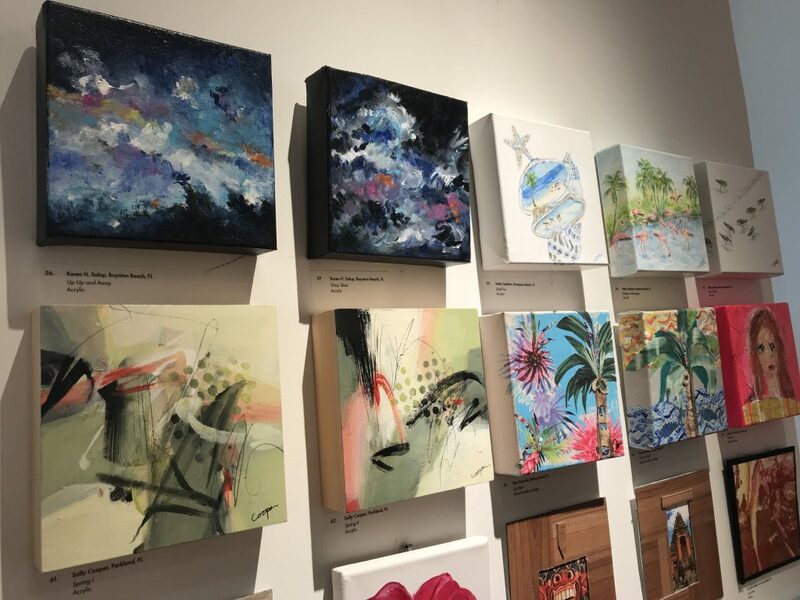 Sales of paintings from 12 noon to 2 p.m.
Monday to Friday, March 11-15 Festival Paint Out with Juried Artists** Multiple Locations throughout Martin and Palm Beach County. 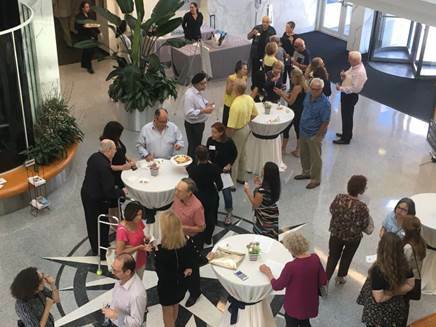 Monday: Riverbend Park, Jupiter – Jeff Markowsky, 4-6 p.m.
Wednesday: Port Salerno Marina, Craig Reynolds, 4-6 p.m.
Thursday: Sailfish Marina, Riviera Beach, Michele Byrne, 4-6 p.m.
Wednesday, March 13 Artist Meet & Greet**Lighthouse ArtCenter Gallery, 5:30 – 7:30pm. 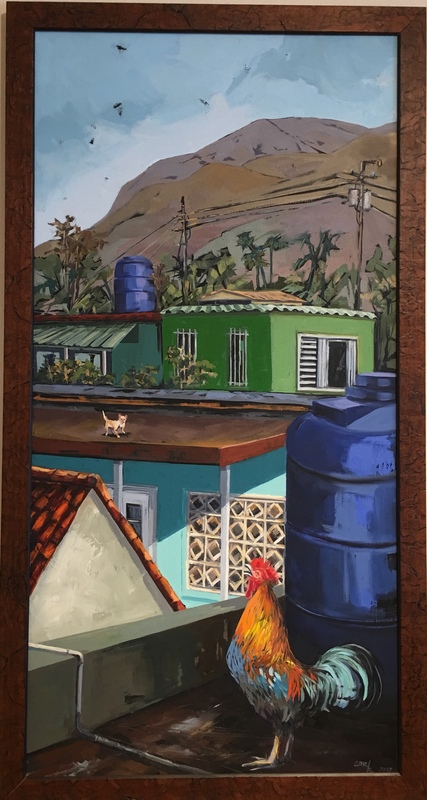 Free to the public, paintings for sale and light refreshments. 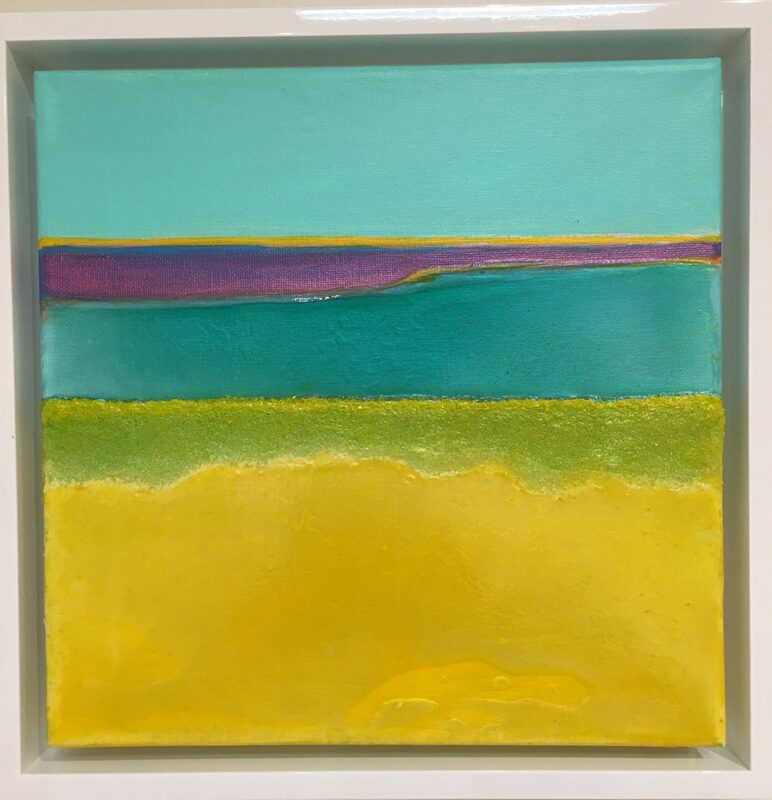 Friday, March 15 VIP Collectors Party & Sale Lighthouse ArtCenter Gallery, 5 – 9 p.m.
VIP guests will have the first look and chance to purchase the award-winning paintings. 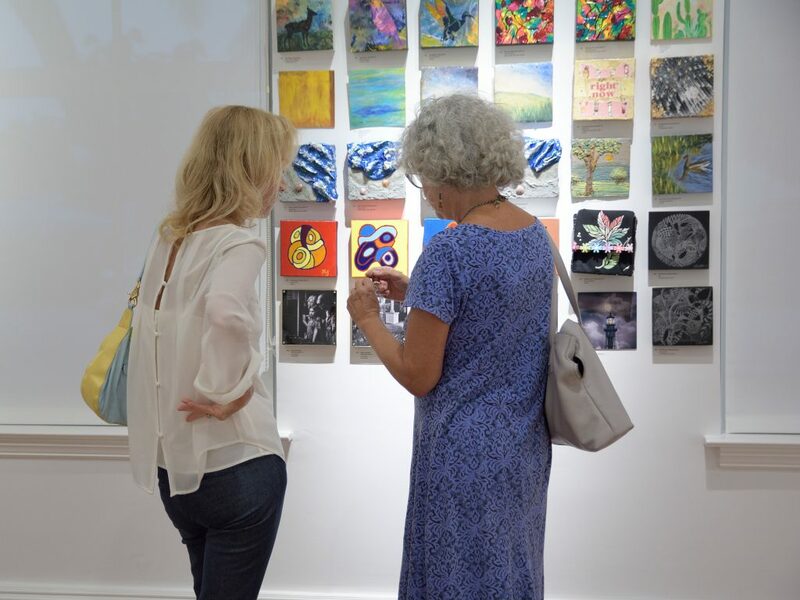 Enjoy mingling with the artists, refreshments from local restaurants and a wine bar. 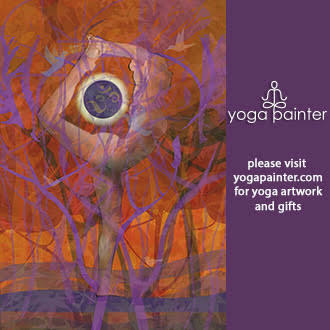 VIP tickets are $125 per person (5 – 9 p.m.), and can be applied toward a purchase of one painting during the party. 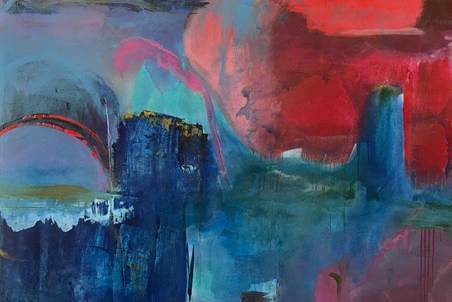 General admission tickets are $25 per person (6:30 – 9 p.m.), and can be applied toward a purchase of one painting during the party. 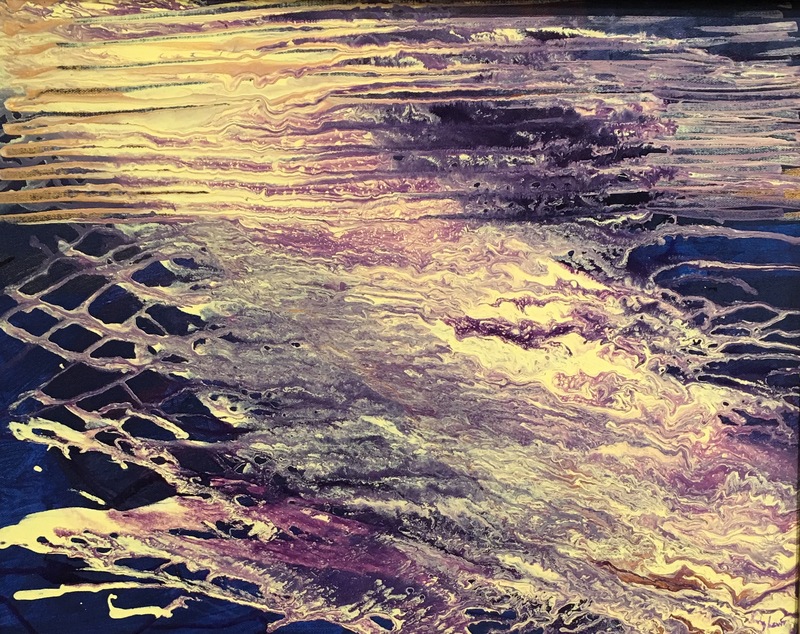 Saturday, March 16 Wet Paintings on display and for sale**Lighthouse ArtCenter Gallery, 10 a.m. – 4 p.m.
Saturday, March 16 Battle of the Brushes 1 – 3 p.m. Three of the juried artists will go brush to brush painting from the same photo. The results are fascinating and the paintings will be for sale. Sunday, March 17 Wet Paintings on display and for sale** Lighthouse ArtCenter Gallery, 10:00 am – 4:00 pm. 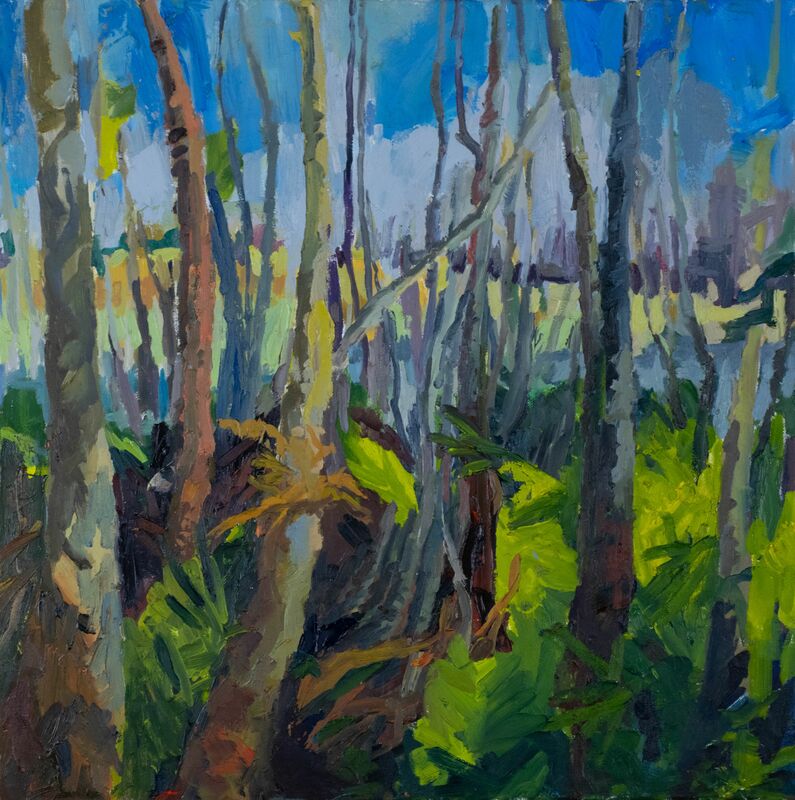 Last chance to view and purchase the Plein Air paintings! 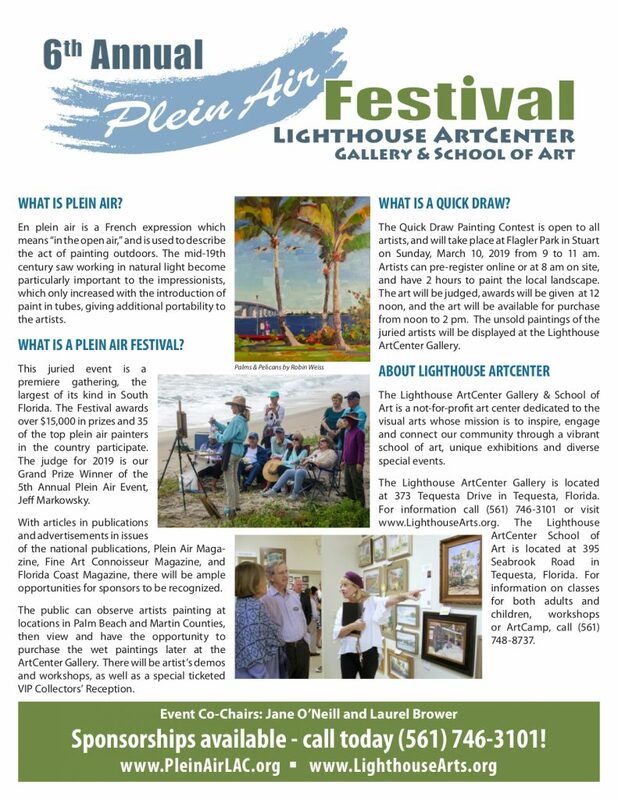 For all of the details and more information about the artists go to www.PleinAirLAC.org or call 561-746-3101. 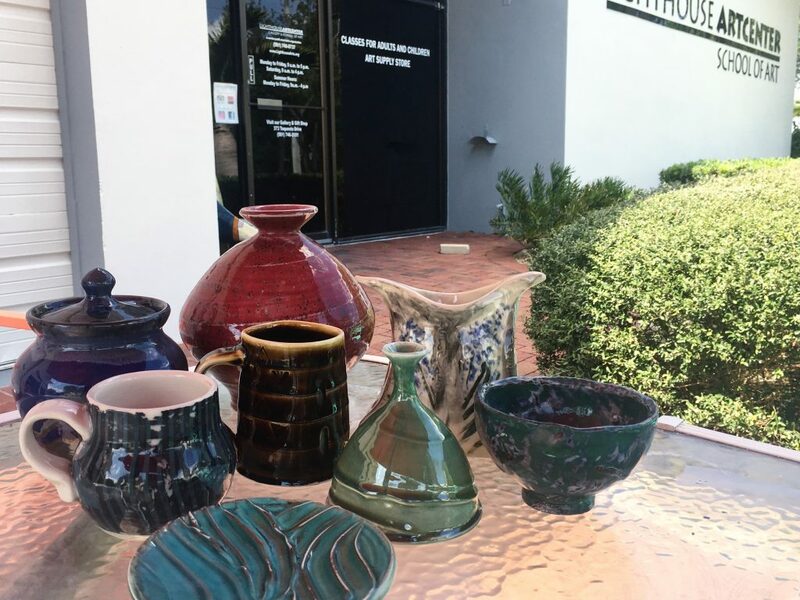 The Lighthouse ArtCenter, a 501c(3) not-for-profit, was founded in 1964 by eight artists and Christopher Norton, son of the founders of the Norton Museum of Art in West Palm Beach. In the last 55 years it has grown to include a gallery, school of art, gift shop, and art supply store. Supported by memberships, sponsors, and grants the ArtCenter now serves over 20,000 guests, 2,500 students, 45 faculty members, 500 summer ArtCampers and a comprehensive outreach program to benefit underserved and disabled residents in the community. 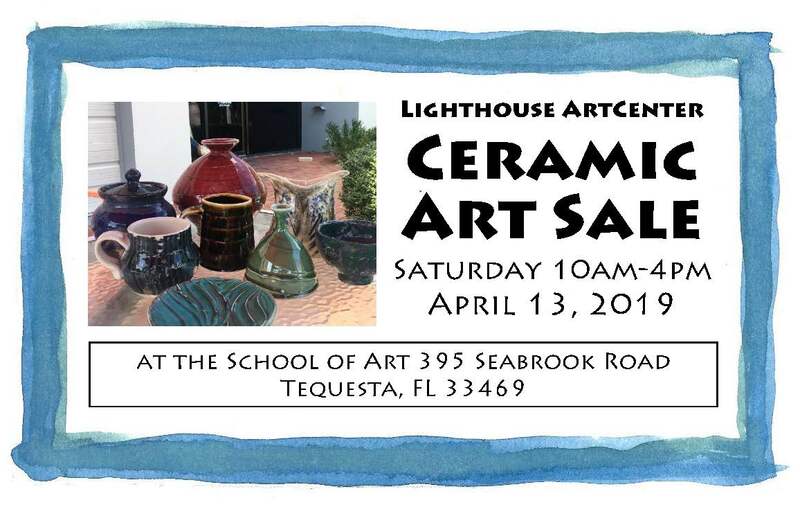 Lighthouse ArtCenter Gallery, 373 Tequesta Drive, Tequesta, Florida 33469 (561) 746-3201. 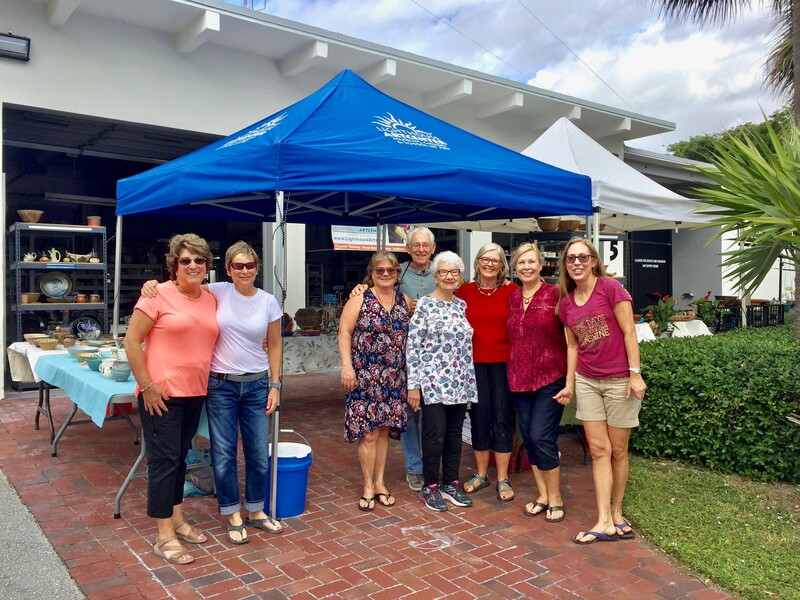 Monday – Friday 10 a.m. – 4 p.m. Saturday 10 a.m. – 2 p.m.
Lighthouse ArtCenter School of Art and Art Supply Store, 395 Seabrook Road, Tequesta, Florida 33469 (561)748-8737. Monday – Friday 9 a.m. – 5 p.m. Saturday 9 a.m. – 4 p.m.